This authentic Portuguese rodizio restaurant serves up all you can eat delicious meats cooked from wood charcoal. 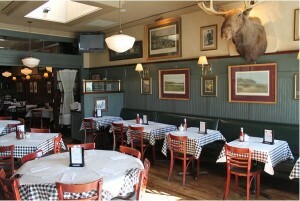 It’s a family style restaurant, perfect for loved ones and friends to gather around over a great meal. Bairrada has been recognized with high honors by the New York Times and Zagat. If you love classic Latin cuisines, then try out Bairrada. Founded by Manuel Carvalho in 1992, each dish captures the essence of Portuguese authenticity. 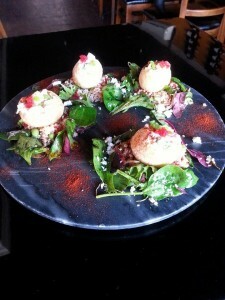 Vinoco Wine Bar and Tapas Restaurant serves the finest food in a soothing atmosphere. What is most unique about Vinoco is the menu features a fusion of cuisines around the world. Impress your taste buds with Trio Tacos, including Asian Style Braised Pork, Indian Style Chicken Korma and Cuban Style Beef Ropa Vieja. There are platters and paellas to share with your significant other on a date night or with friends. Following dinner, enjoy dessert with Vinoco’s empanadas, included with a filling of your choice. Then hang out for the night by the bar! 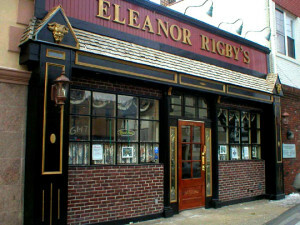 For almost 20 years, Eleanor Rigby’s has been serving up the town as one of the best restaurants in Mineola. The restaurant is dedicated to The Beatles, with art work and memorabilia all around the restaurant. Along with the name of the restaurant, dishes represent the band. Come taste the McCartney and Wings, Dirty Maggie May chicken tenders or Yoko’s Owno. These dishes are sure to impress! Every weekend, Eleanor Rigby’s has live performances to keep the musical spirit of The Beatles alive! 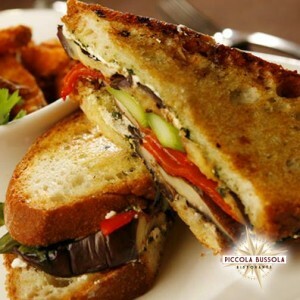 If you’re in the mood for Italian cuisine, then Piccola Bussola is the place to check out! Their friendly staff will make you feel right at home. The family owned restaurant group takes pride in their Italian cuisine made with fresh ingredients. Their hearty Italian pasta dishes include Rigatoni Bolognese and Tortellini Alfredo. 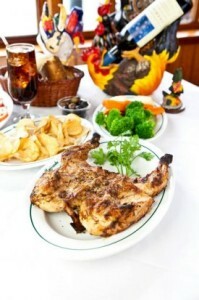 Or choose a dish from their poultry, veal, steak and pork menu. Sit with friends and loved ones over a bottle of their finest wines. Stop in at one of the best restaurants in Mineola! Stop by with the family or hang out with some friends over drinks at The St. James Food and Public Bar. They guarantee each visit to be as memorable as the next. The St. James serves great American comfort food and impressive dishes. If you’re with friends enjoying a couple of iced cold draft beers, check out their munchies menu, filled with classic appetizers cooked to perfection. Or indulge in their St. James burgers, including the Saloon Burger, Wisconsin Burger, Danish Burger, Steakhouse Burger, Potato Crusted Salmon Burger and Buffalo Chicken Burger. You’ll never leave hungry from The St. James! So, next time you decide to eat out, make sure you check out some of the best restaurants in Mineola! For transportation, feel free to call us at a location near you or make a reservation online.